Ever feel like you don’t even own the hardware and software you paid dearly for? Ever get the impression that you have to ask for permission before installing or changing a program on your device? Ever feel like Facebook and Instagram are listening to your conversations to show you relevant ads? You’re not alone. 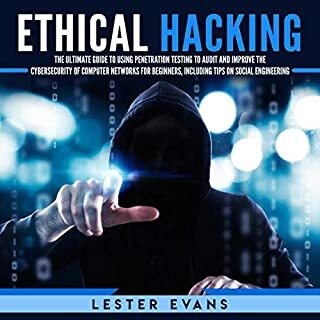 Half-baked products and services that chip away at your sense of ownership, independence and privacy are a part of a global wave of corporate indifference that micromanages and spies on honest, uniformed customers. Discover all the benefits of chakra healing and how you can align your chakras to promote energy balance. 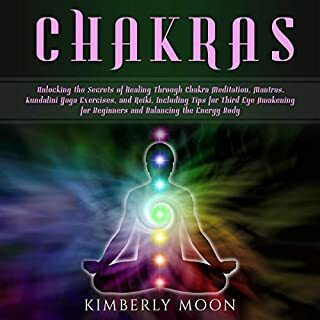 So, even if you’re suffering from depression or other ailments that you can’t seem to get rid of, you can feel happier and more balanced with chakra healing. Taken together, the civilizations of Sumer, Assyria, and Persia have helped form the modern makeup of Mesopotamia, western Asia, and the world. However, to really understand why things are the way they are, it’s important to break up this historical timeline and spend some time learning about each society. Only by doing this will you be able to fully appreciate the powerful impact these ancient peoples had on our modern world. 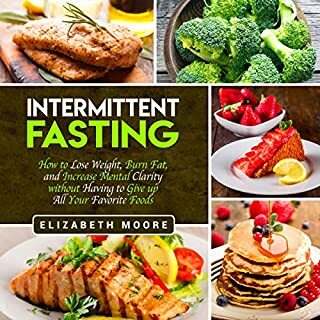 Learn: the truth about intermittent fasting and why it is so effective; the history of fasting and why it isn’t as new or radical of an idea as you may have thought; how intermittent fasting could help fight off cancer, excess weight, belly fat, and diabetes; and more. 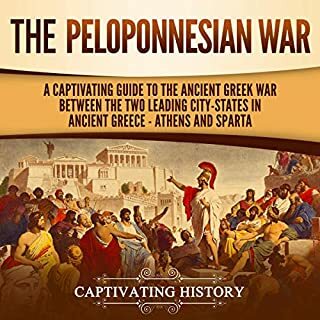 If you want to discover the captivating history of the Peloponnesian War, then pay attention. The Peloponnesian War enveloped the entire Greek world, from Syracuse on the island of Sicily to the shores of western Turkey. It ravaged the Greek population and produced great hardships, and it led to the eventual downfall of the Athenian Empire and the rise of the Spartan Empire. The author understands the situation well. If you love history, this is a must book. During his reign, Suleiman the Magnificent guided the Ottoman Empire through its golden age of trade and expansion. His reign changed the face of the world and the lives of millions of people, and his name echoes down to us in the present day. 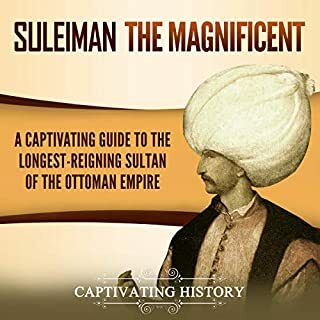 Suleiman the Magnificent was unlike any other sultan before or after him, and this audiobook explains why. It is no secret that social media is massive and the influence that it has over people is just as large. If you want to expand your business rapidly and develop new channels of income for your brand, you need to get on social media and start using it in alignment with the marketing trends that are currently dominant, as well as the ones that will rise in 2019. 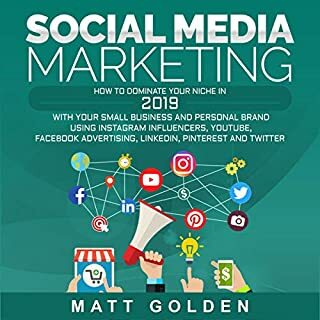 If you are ready to discover how to use social media in 2019 and build a massive, influential presence for your brand online, then this book is for you! 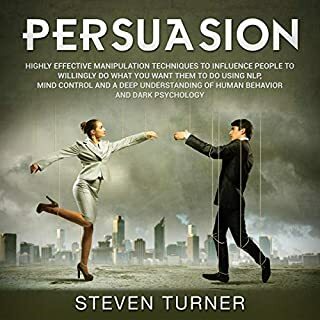 This audiobook will discuss the history and founding of Hinduism, the basics of the four main beliefs of Hinduism, the gods and goddesses which are associated with these beliefs, and how to practice the beliefs of Hinduism in everyday life. 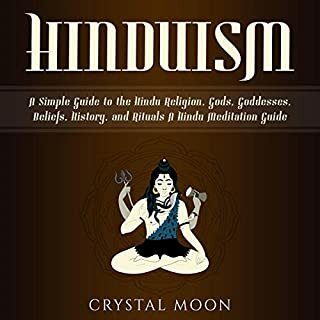 Hinduism: A Simple Guide to the Hindu Religion, Gods, Goddesses, Beliefs, History, and Rituals + A Hindu Meditation Guide will also bring up some philosophical questions based on the core beliefs of Hinduism that will help to guide decisions on life’s actions. 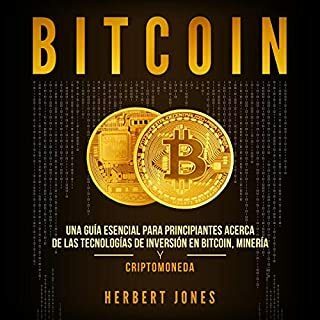 El objetivo de esta guía es ayudarle a comprender los conceptos básicos de la inversión en Bitcoin, para que pueda aprender a cómo beneficiarse de sus características exclusivas y al mismo tiempo protegerse contra cualquier riesgo en línea. Al final, tendrá la suficiente confianza y comenzará a aprovechar este mercado completamente nuevo al mismo tiempo que es consciente de su futuro. Con suerte, la naturaleza del Bitcoin y el gran valor en aumento lo fascinarán más y lo inspirarán a ganar más dinero. El Imperio Romano fue una de las fuerzas más imponentes del mundo antiguo. Esta no es solo la historia de la conquista o su increíble organización, o de las instituciones que lo hicieron posible. 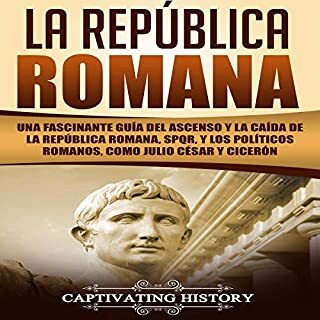 El Imperio Romano no es otro aburrido cuento histórico. Por el contrario, despierta nuestra imaginación, nuestros miedos y hasta nos entretiene. Fascinating, brilliant characters rise by C.H. Lots of entrepreneurs are using the lean startup philosophy to streamline their business practices and make effective market launches without using up a lot of capital. You can be one of them. 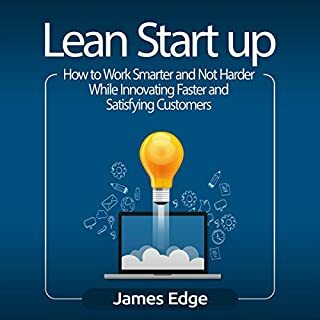 This audiobook is going to teach you everything you need to know about lean startups, its specific philosophy, and how it edges out traditional businesses. If you want an amazing startup from day one, this comprehensive guide will start at the drawing board and accompany you as you launch your business and develop quality products tailored to the market. 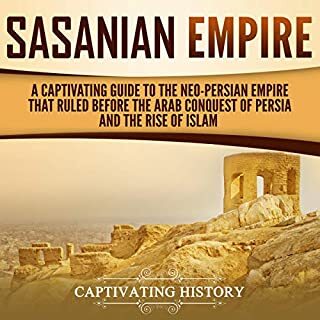 In this Captivating History audiobook, you will discover how important the Sasanian Empire was to history and how their legacy became an integral part of what we today think of as Islamic culture. Discover the top 10 tips for your trip to Barcelona. 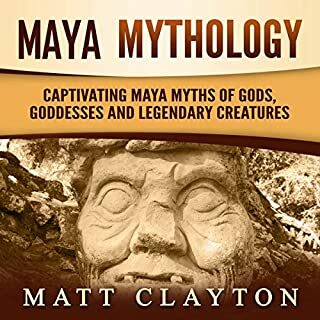 From the fantastic exploits of the Hero Twins to the stories of how the world came to be to folktales about people, animals, and supernatural beings, Maya myth presents us with a fascinating variety of characters, plots, and imagery. All of these tales, whether from an ancient or more modern source, reveal the great richness and beauty of Maya literature. Enjoy this captivating collection of Maya myths. Explore the Captivating History of the Persian Empire! One of the most shocking things about the Persians is how quickly they went from an obscure, powerless, and nomadic tribe to an immense empire that spanned across western Asia, Africa, and parts of Europe. The rise of Cyrus the great, considered the father of Persia, in the seventh century BCE, filled the power vacuum caused by the fall of the Assyrians, and it led to the formation of one of the most powerful empires of the ancient world. The Persians have made significant contributions to world culture, ranging from their ability to raise and train one of the ancient world’s most formidable fighting forces, the Persian Immortals, to their new and effective ways of organizing and administering government. And Persian art heavily influenced their Muslim invaders, helping to usher in the Islamic Golden age that helped spread Islam throughout the Middle East and Africa. If you like to read about Persian history, this is a good book to read. I have a couple other books about Persia & this fits right in with them. It's a good historical read. 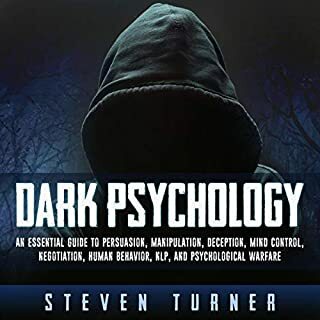 This is a good reference book to have in case of an introduction to the topic because it does carry a great deal of information. The maps are explication and the genealogies useful. The bibliography is ample. Story is a bit overrated. In my view this is not a history of Persian Empire but rather a set of essays on just a few topics: "The Testimonies" (i.e. the historical sources); "The King and his Subjects"; and "Everyday Life". Still a good effort. This book is different than other books because the author is not just discussing Persian period. The author integrates other Iran's historical point. A successful attempt by the author. The author has done a Terrific job, It's a must for enthusiasts and students of Ancient Persia or Iran and world history in general. 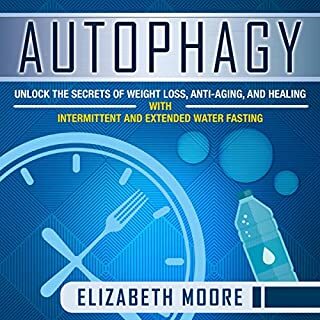 The author here attempts to clean up the information that is presented. He looks at historical detail obtained about the Persian empire from many sources and places and is able to piece together a more likely series of events of this time period. It is truely an excellent text if you are interested in the the actual events that may have taken place in this time period. It shows the reader that what is considered Persian history from the Greek perspective. The book traces the Persian Empire in an easy and special way. Each king and historical personality is explained clearly and objectively. Of particular interest in the book are those of the three charismatic historical figures of Cyrus the Great, This book is recommended to readers who are looking for a high-quality scholarly work on ancient civilizations. Waters does a good job constructing a narrative based on pretty thin sources. He is, however, of the Herodotus bashing school and since we are so dependent upon Herodotus for much of our limited understanding of the Persians this becomes tiresome and perhaps unfair. 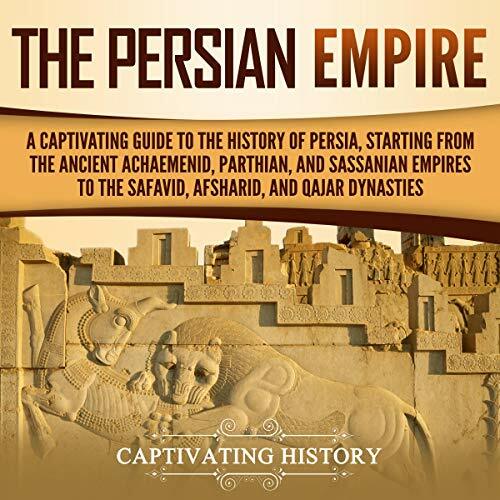 Nevertheless, this is a useful book on an under-studied topic and I would recommend it for anyone interested in the Persian Empire. It seems this book was written from Iranian perspective and not from Greek prespective. As a result, all Iranian should buy this particular book, and self educate themselves with regard to their history. 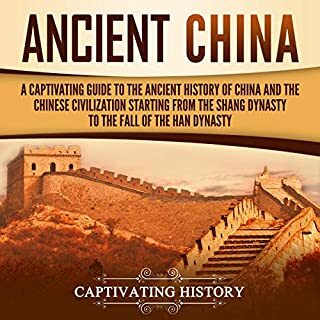 One of the top book from Captivating History. I was chiefly interested in the religious and cultural aspects of the Persian period, rather than the military and political ones, and I have come away from this book considerably more enlightened than I was by Edwin Yamauchi's treatment of Persia. This author is both a vivid and readable writer, witty, detailed and fair-minded. While I'm sure that the information in "The History of the Persian Empire" must have been superseded to a degree in the 50 years since it has been published, and it is likely that the author may have been overly sure of facts, this book is a pleasure to read and a mine of cultural food for thought. I fear the reviewer above who managed to finish the book knowing next to nothing about ancient Persia is saying more about herself than this book. One of the first thing a reader picks up is how sparse good information is regarding the ancient Persian Empire. The Achaemenid Empire (a name derived to establish legitimacy of the dynasty) was the major power on the planet at that time--only to be overthrown by Alexander the Great and his Macedonian led forces. The book "A Captivating Guide to the History of Persia" is a scholarly work which is well-researched and well-written. It is scrupulously objective. It is a concise history of the Persian Empire, the first world empire established by Cyrus the Great and which lasted for 220 years. Because of its unique geopolitical location Iran has been attacked many times by different tribes and armies. The book covers all of the kings of the empire. The book covers all of the kings of the empire and topics such as cuneiform, Zoroastrianism, Persian capitals and the use of throne names. I particularly liked the bold descriptions and the fact that the author provided on glossy side (as is the whole book), making them very clear. I highly recommend this book to anyone interested in leaning more about this fascinating subject. This is an excellent overview of "The Persian Empire". It is well written, concise and highly readable. The author uses written sources as well as the results of archeological studies. He clearly points out areas of controversy and presents all sides, not just relying on a single source, such as Herodotus. I liked this book a lot. 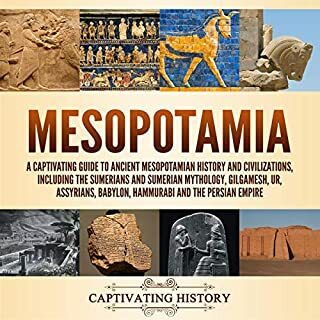 It is accessible for a person who knows basically nothing about The Persian Empire and who wants to understand how historians know what they know about that civilization. The author also does not shy away from explaining where historians differ from each other in their interpretations of the (limited) available evidence. Given as a gift and was great one. Captivating History is a great story teller! I am following it for a long time and always happy to receive their books.